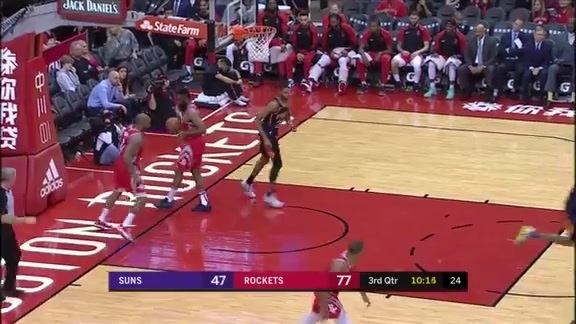 The Phoenix Suns hit the road for the final time this season with their first stop coming in Houston against the Rockets on Sunday. 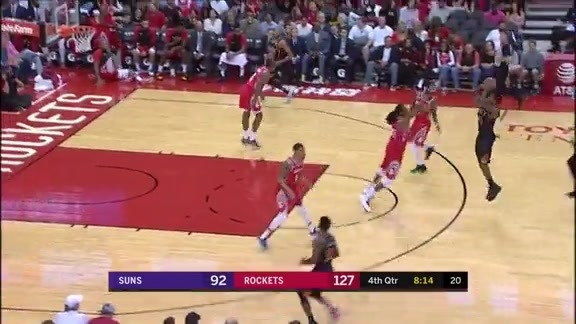 James Harden and Devin Booker both went off March as the only two players in the league to average over 30 points per game during the month (min. 10 games played). Booker scored 29 points to go along with his seven assists and five turnovers when these two teams met earlier last month. The Suns hold a slim advantage in the all-time series with a 107-105 record against the Rockets. The Suns beat New Orleans on Friday with a season-high-tying 11 blocks, 12 steals and a season-low-tying 7 turnovers. 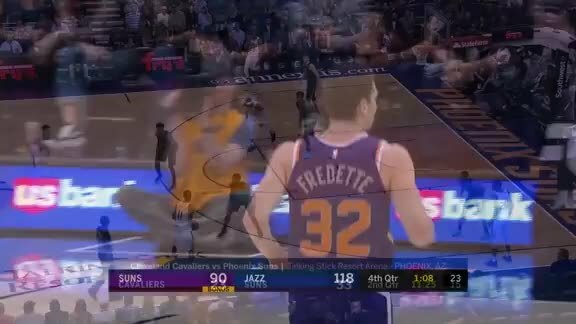 According to the Elias Sports Bureau, it was the first game in Suns history with double-digit blocks and steals, and single-digit turnovers. Josh Jackson scored a season-high 35 points with career-highs of 15 field goals and 5 three-pointers. Jamal Crawford became the oldest player with 25-plus points and 7-plus assists since Michael Jordan with the Wizards. Dragan Bender had a career-high seven blocks and a season-high six assists. Mikal Bridges (1.8) has the second-best steal-to-turnover ratio in the NBA this season, trailing only Houston’s P.J. Tucket (2.1). In fact, he has the second-best steal-to-turnover ratio ever for a rookie, trailing only Kawhi Leonard. Over his last 11 games, Josh Jackson is shooting 50 percent from beyond the arc and making 1.7 three-pointers per game. On Saturday, the Naismith Memorial Basketball Hall of Fame Class of 2019 was announced and included former Suns guard and coach Paul Westphal as one of the player inductees.